Improving the Success of New Hires – Chief Financial Interviewer, Inc.
It’s your new hire’s first day on the job. Before you introduce them around, take them out for a welcome lunch or have them fill out the required paperwork, you need to do two important things. First, give them the inside scoop. As busy as he was, one of my former bosses sat with me on my first day and told me two things. One, that I was representing the companyduring my travels so never do or say anything to tarnish the reputation of the organization. Two, never give a number to a financial professional without being absolutely certain of it. My primary clients were all accounting professionals, so this was particularly important. Over sixteen years later, I still remember and appreciate that very helpful start. I never wanted to let him down. In your business, it could be that when an ‘all hands on deck’ is called in a critical-to-the-business situation, everyone will be expected to pitch in to help out – no matter the tasks required or how long it takes to get them done. Unfortunately, not everyone has been brought up to understand this. Let your new hire know that ‘not my job’ or similar silo thinking is simply unacceptable in your culture. For many of our customers, it is typical for young or new-to-industry financial professionals not to know that financial analysis is where they need to give potential solutions, not just another report to read. During your first day meeting with your new hire, clearly tell the person about what you expect and what could be career-enhancing moves in terms of behaviour. Second, reconnect regularly. To ensure the success of your new employee, be proactive and determined to help them succeed. Even subconsciously pursuing the ‘sink or swim’ management philosophy will reduce your success at retaining good people to 60% at best. Instead, be the person who takes the time to meet at least once every two weeks to praise and detail what they did well, course-correct on missteps, or impart new information. Consider how you have guided them – or haven’t, as the case may be – before being critical of their efforts. No work environment or manager is perfect, so use these two things to help you increase the success of your new hires. Sit down with them and be up front about the work culture at your organization – including those things that they can change for the better. Then, schedule time to do it again on a regular basis. 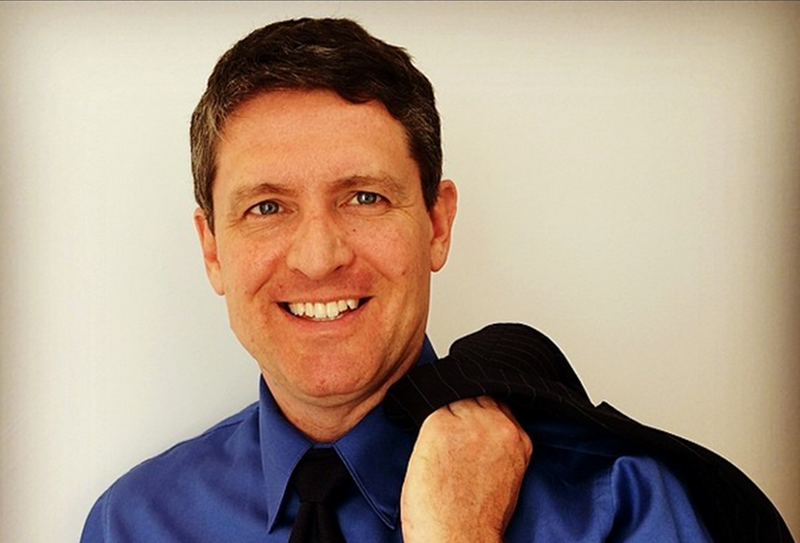 Stephen Smyth is the founder and Managing Consultant of Chief Financial Interviewer, Inc.